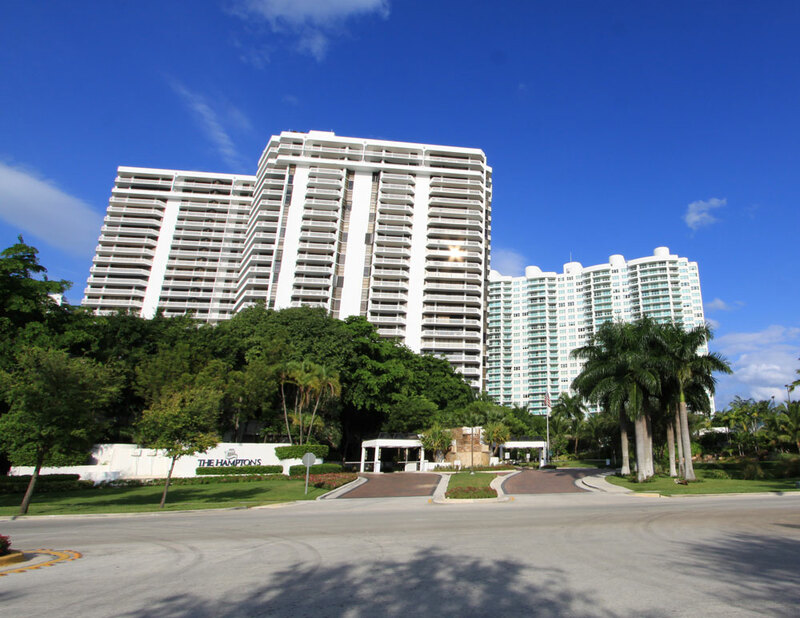 Hamptons South in Aventura by Carlos Ott is a thirty story building featuring 250 Aventura condos for sale available with 2,980 to 3,264 square feet. 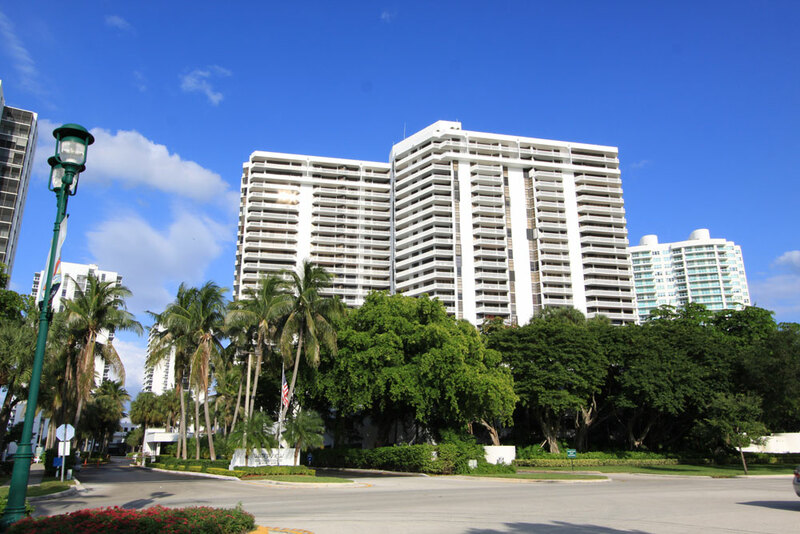 Thanks to the location, residents of this building enjoy multiple incredible vistas of the Aventura cityscape, the community of Golden Beach, the waterfront and many more great sights depending on which unit is chosen. The Hamptons South condo has many great amenities that include a children's game room, swimming pool, a tea room and even stadium style seats within the theater found inside the building. You'll find two or even six bedroom residences at Hamptons South available in a wide variety of floor plans. The residential features go well beyond walk-in closets. 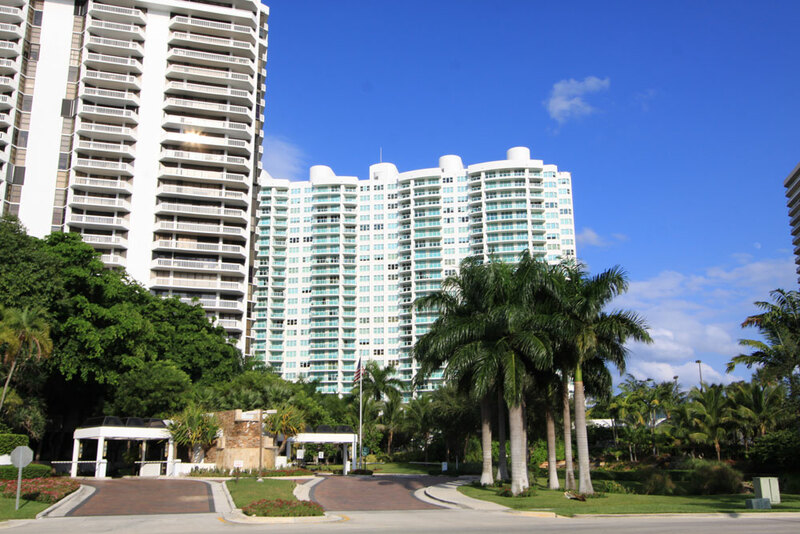 Hamptons South is one of the closest buildings to Aventura Mall. You'll find Biscayne Boulevard to the east which will provide easy access to other great places throughout Aventura and beyond, such as Hollywood in Broward County to the north. Sunny Isles Beach, Hallandale Beach and the aforementioned city of Hollywood each have great beaches to explore near Hamptons South.